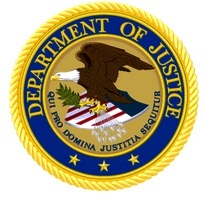 On December 1, 2017, the U.S. Department of Justice (DOJ) announced the federal grand indictment of an army veteran for allegedly engaging in major government program fraud by using his status as a service-disabled veteran to obtain contracts set-aside for service-disabled veteran-owned small businesses (SDVOSBs), despite the fact that he did not control the management and daily operations of the company to which the contracts were awarded. 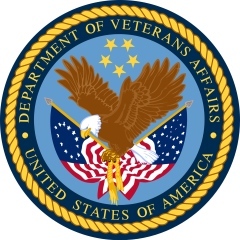 In the case, U.S. v. Dial Jr., the veteran has been charged with four counts of major program fraud as well as wire fraud in connection with his company United Medical Design Builders, LLC (“UMDB”) receiving over $40 million in government contract funds from the U.S. Army Corps of Engineers between 2008 and 2015. Specifically, the Government alleged that Dial, who is a disabled Army veteran, acted only as a “figurehead” of UMDB in order for UMDB to obtain a SDVOSB set-aside contract to build health care facilities. The small energy outfit from Montana that won a $300 million contract to help rebuild Puerto Rico’s tattered power grid had few employees of its own, so it did what the Puerto Rican authorities could have done: It turned to Florida for workers. To federal construction contractors, the true legwork may seem to begin only after the government has accepted a proposal and performance has begun. 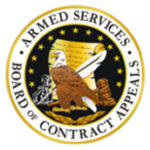 However, a recent Armed Services Board of Contract Appeals (ASBCA) decision reinforces that federal construction contractors’ work often should begin long before contract award. In Zafer Construction Company, ASBCA No. 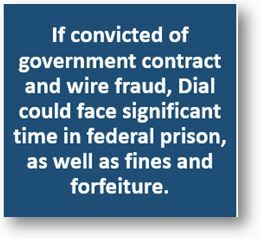 56769 (2017), the ASBCA rejected a construction contractor’s allegations of unilateral mistake, unconscionability, and differing site conditions (among other claims for additional costs). The problem? The contractor did not attend a government scheduled site visit, conduct an independent site visit, review technical drawings, submit any inquiries during the proposal stage, or otherwise take reasonable steps necessary to better ascertain the nature of the work prior to submitting a multimillion dollar proposal on a complex project. By way of background, the contract in Zafer involved the U.S. Army Corps of Engineers’ procurement of renovation work at the Afghanistan National Military Hospital in Kabul, Afghanistan. In 2004, the buildings at this site had fallen into varying states of disrepair. In preparation for issuing the solicitation, the government employed an assessment team (called the Baker team) to survey the site, assess the condition of the buildings and infrastructure, and prepare a report for the government’s use in budgeting and defining the scope of work. The Dept. of Veterans Affairs is seeking congressional approval for a plan to get moving on $1.4 billion in major construction projects that have been stalled because of differences in funding projects at VA and at the Army Corps of Engineers — which is handling design and construction for VA at those delayed projects. More broadly, VA also is studying what to do about its hundreds of vacant or underused facilities. 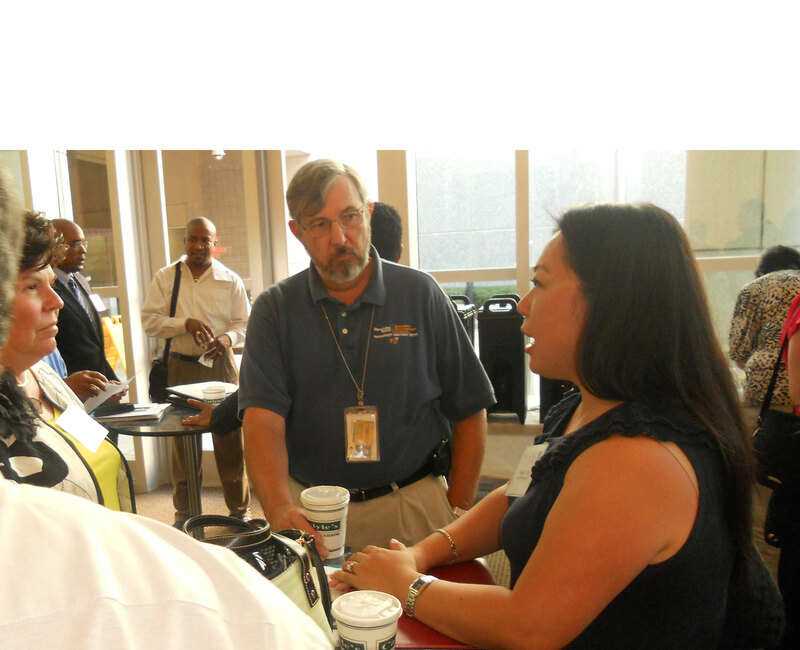 On Thursday, Jan. 22, 2015, the Georgia Tech Procurement Assistance Center (GTPAC) will play host to six federal agencies holding an industry day forum directed at small businesses in Georgia. NOTE: As of Jan. 16, 2015, this event is booked to capacity, and no further registrations are being accepted. The event is being sponsored by the Atlanta chapter of the National Contract Management Association (NCMA) and the regional office of the U.S. Small Business Administration (SBA). The event, billed as “Building Partnerships and Collaborating for Success, a Small Business Industry Day and Matchmaking Event,” is open to all businesses in the region who wish to learn more about doing business with the Centers for Disease Control and Prevention (CDC), the Environmental Protection Agency (EPA), the General Services Administration (GSA), the U.S. Army Corps of Engineers, and the Department of Veterans Affairs (VA). In addition to federal agencies, representatives of major prime contractors also are expected to be present, including Northrop Grumman, Lockheed Martin, ICF International, RTI International, WYLE, Westat, Deloitte, and DB Consulting Group, Inc. 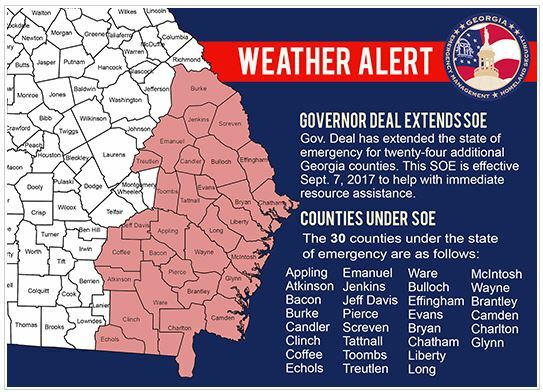 Businesses interested in participating in this event must preregister at: http://gtpac.ecenterdirect.com/ConferenceDetail.action?ID=7954. More than 200 vendors are expected to attend. Matchmaking events will be scheduled by vendors based on NAICS code requirements of government agencies and prime contractors. Details for the matchmaking aspect of the event will be promulgated separately to confirmed registrants. All vendors participating in this event are expected to have the following completed prior to attending: SAM and DSBS registration, business cards, an elevator speech, and a capability statement. See web link above for more information. A small business was affiliated with companies owned by the business owner’s father and siblings, based on the family relationship and the companies’ ongoing history of doing business together. 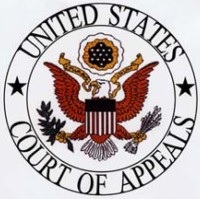 In a recent size appeal decision, the SBA Office of Hearings and Appeals held that the small business had not successfully rebutted the regulatory presumption that companies owned by close family members are affiliated, because the small business had earned substantial revenues from the alleged affiliates, and intended to issue a subcontract to both affiliates with respect to the procurement at issue. 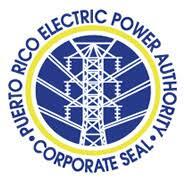 SBA OHA’s decision in Size Appeal of Industrial Support Service, LLC, SBA No. 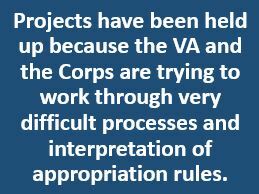 SIZ-5576 (2014) involved an Army Corps of Engineers solicitation seeking a contractor to provide certain repair work. The solicitation was issued as a small business set-aside under NAICS code 238290 (Other Building Equipment Contractors).